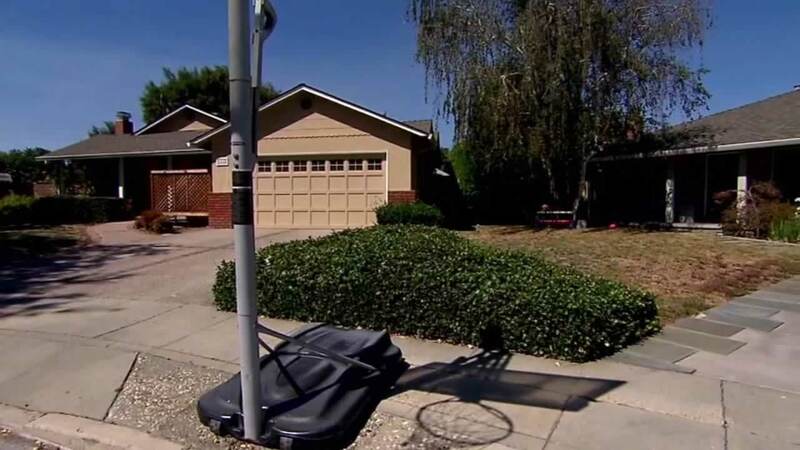 SUNNYVALE, Calif. (KGO) -- A lawsuit filed by neighbors in Sunnyvale against the parents of an autistic boy goes to court on Tuesday. They claim the 11-year-old's parents didn't do enough to control their son and prevent him from hurting their young children. They say the case isn't about autism or the boy, it's about the safety of their children. The lawsuit is going forward despite the fact the boy and his family have moved away. "My son, on his fourth birthday, was riding his bike and the child threw him to the ground, grabbed with both hands his hair and shook him violently," plaintiff Robert Flowers alleged. The family at the center of it all calls the suit a modern day witch-hunt. "We are very disappointed by the non-factual and deeply manipulative falsehoods that have been spread," they said.